As promised, Taco Bell has officially launched delivery as of today — the day when you’ll never have to change out of your sweatpants for Doritos Locos ever again. Well, only some of you: Currently, delivery is limited to some 200 stores in Los Angeles, Orange County, the San Francisco Bay Area, and Dallas, and offered through DoorDash’s website and app. 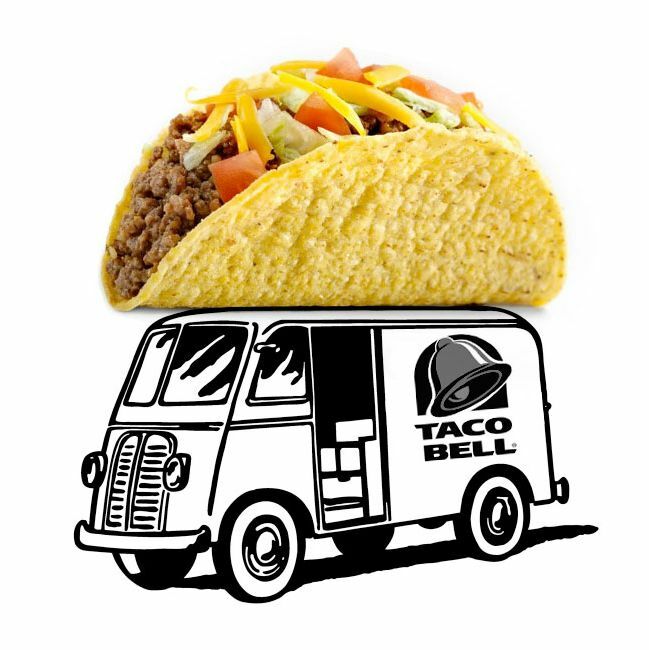 Figuring out the right model for delivering Taco Bell’s “foodie experiences” to consumers was a major priority of CEO Brian Niccol. Executives took the task so seriously that they spent a day working as “dashers” in order to “understand how the high-tech world of delivery works,” like getting food into cars and interacting with stoned customers. No doubt Taco Bell will scale up to more cities soon.